The "1000 Series" LTD Deluxe guitars has some amazing new choices. 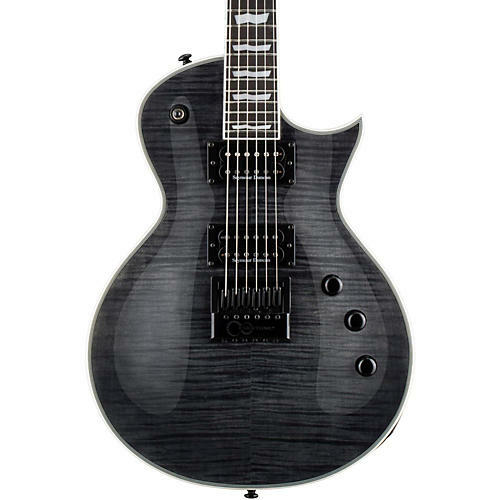 The LTD EC-1000ET Evertune Electric Guitar offers a mahogany body with set-neck construction. The ebony fingerboard has 24 extra-jumbo frets. Seymour Duncan pickups provide powerful tones while the innovative EverTune constant tension bridge system keeps your intonation rock-solid. Case sold separately.